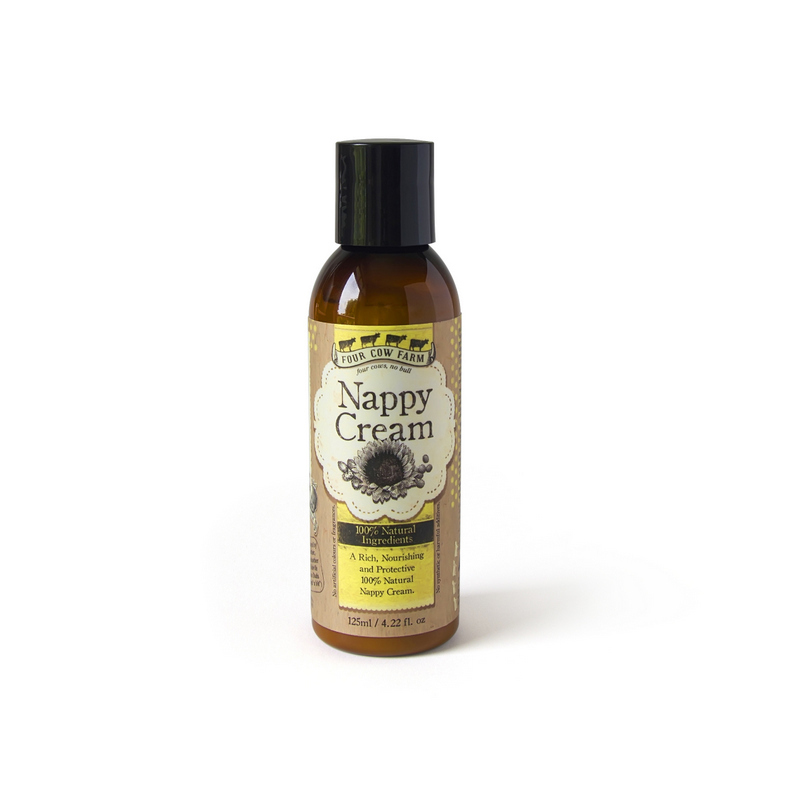 Light and soothing everyday nappy cream made with the moisturising and safeguarding benefits of Sunflower Seed Oil and the anti-inflammatory effects of Castor Oil. Includes nourishing, strengthening Lecithin and protective Zinc Oxide. Ideal in helping to protect skin and prevent nappy rash. Ingredients: Purified water, helianthus annuus (sunflower) seed oil, ricinus communis (castor) seed oil, zinc oxide, lecithin (soy), cetearyl glucoside, cetearyl alcohol (vegetable derived emulsifying wax), parfum (natural preservative), rosemarinus officinalis (rosemary) leaf extract, potassium sorbate (natural preservative).